When does a leaf count as colored, and how do I estimate the percentage? 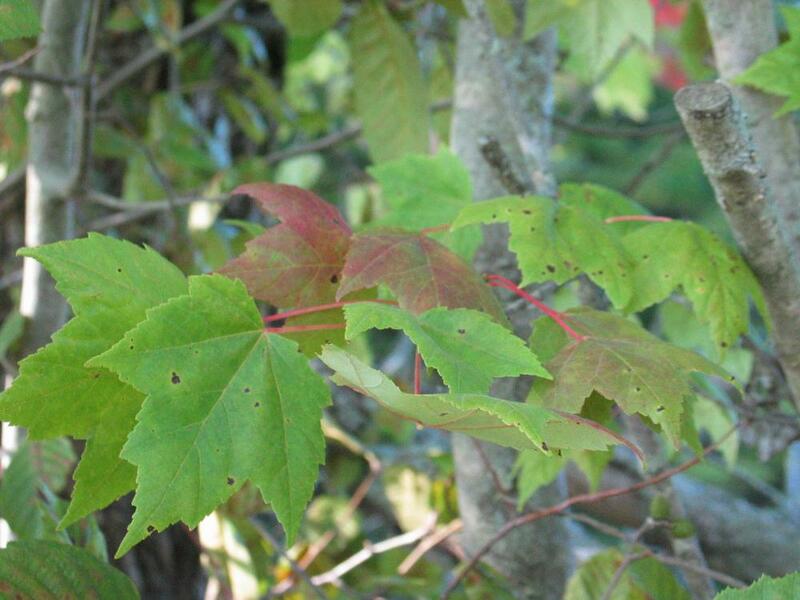 As summer days shorten and temperatures drop, some plants respond with a beautiful change to their leaf color. 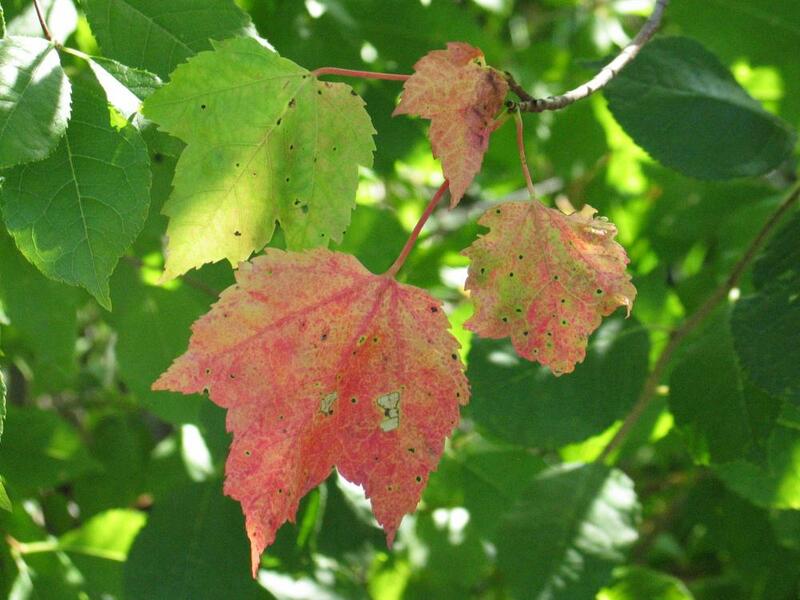 Leaf coloration happens when it has been cold enough for a long enough period of time to cue the trees to shut off the exchange of water and protein between the leaf and the tree. This shut-off ends the production of chlorophyll (which gives green color to the leaves), and protects the tree by preventing damage caused when water inside the leaf freezes. When you are reporting on leaf color in Nature’s Notebook, remember that we have written specific phenophase definitions for your use. 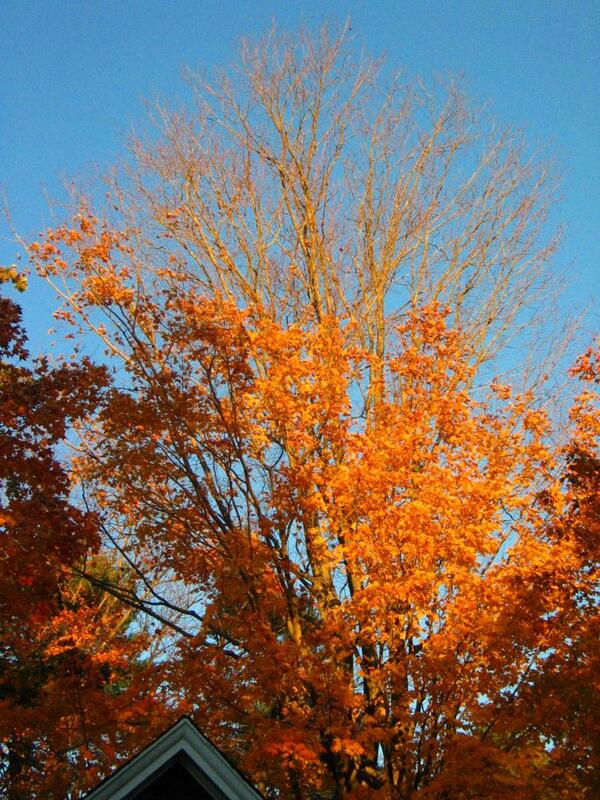 The definition for colored leaves is: One or more leaves show some of their typical late-season color, or yellow or brown due to drought or other stresses. 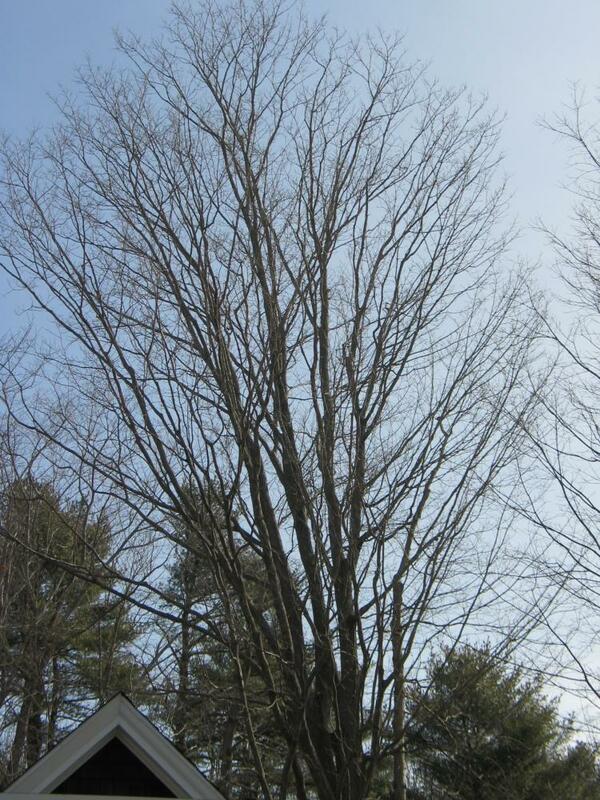 Do not include small spots of color due to minor leaf damage, or dieback on branches that have broken. Do not include fully dried or dead leaves that remain on the plant. 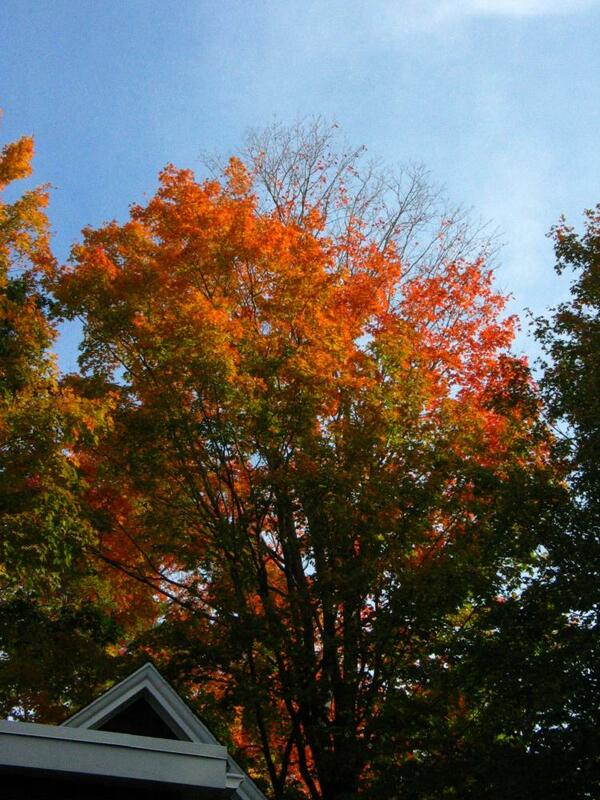 If leaves on a plant start turning their typical late season color for ANY reason, report them as colored leaves. 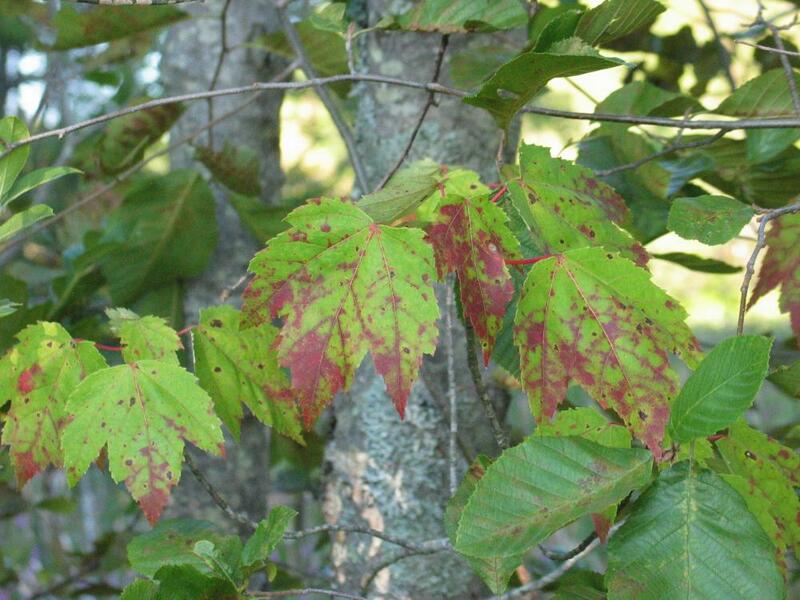 This could include summer drought or significant insect damage, as well as the fall cold weather that typically induces deciduous leaves to change color. If you believe that stress due to drought or insect damage is the cause of the change in color, you can report that in the comments field for that observation. If there are only a handful of leaves that have any color and you are making observations for the intensity estimates, you can report a “yes” to colored leaves, and then use the intensity field to report less than 5% of the potential canopy is filled with non-green leaf color. If you are not reporting intensity measures, we recommend you include a note in the comments that only are few leaves have color. What percentage of the potential canopy space is full with non-green leaf color? If you are reporting intensity measures for colored leaves, you will answer the question: What percentage of the potential canopy space is full with non-green leaf color? 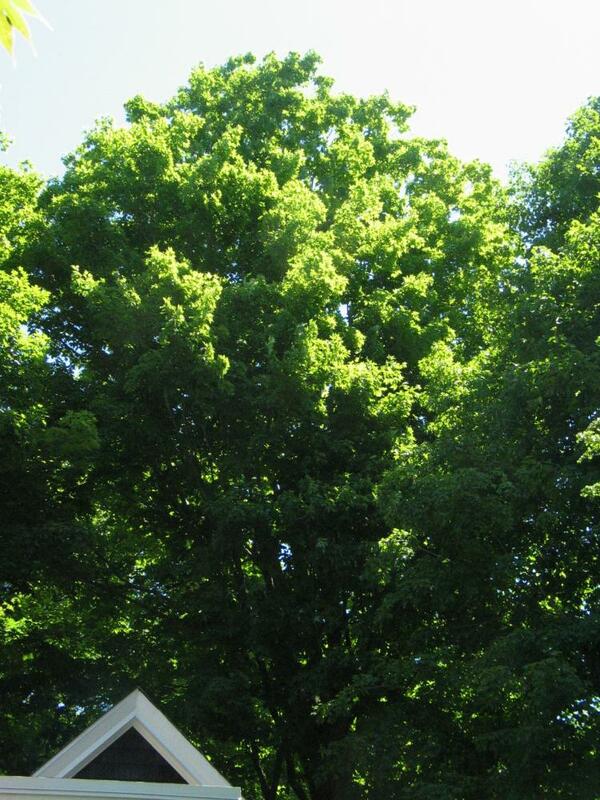 To be able to do this requires knowing what a full canopy looks like for any given deciduous or semi-deciduous tree. We plan to eventually provide photos for plant groups to help illustrate this, but in the meantime you will need to make note of the fullness of the canopy once the leaves or needles have grown to full size, but before they begin to fall off towards the end of the growing season. This will be what the potential canopy space looks like at 100%. During your first year of observing, you may want to avoid estimating canopy fullness until you know what it looks like at 100% fullness. We also recommend taking a photo of your tree at 100% fullness, so that you can refer back to it. Once you are familiar with the appearance of your plant at full green canopy, you can estimate how much of that potential canopy space is full of colored (non-green) leaf tissue. 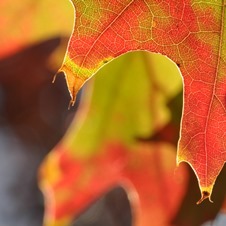 Remember from above that you should consider a leaf colored even if it is only partially colored or has colored spots. In estimating canopy color we are more interested in the total percentage of color in the canopy and not how many individual leaves have some color. One good way to “see” this is to squint so you no longer focus on individual leaves and can look at the space you know to be the full potential canopy as a whole. Estimate how much of that space is green vs. colored vs. bare. As the colored leaves start to fall off of the plant, your estimated colored leaf percentage will change, though it will still be based on what the full potential canopy was for the plant. 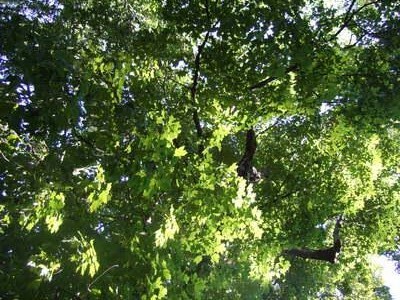 If the potential plant canopy is 100% full with leaves but about half of them are green and half are fully colored, you would report that 100% of the potential canopy is full with leaves, and 50% of the potential canopy is full with non-green leaf color. 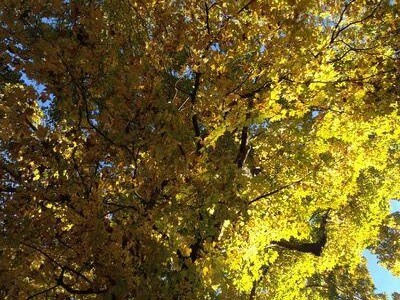 If it is windy the next day, and half of the colored leaves fall off (but none of the green leaves fall off), you would now report that 75% of the potential canopy is full with leaves and 25% of the potential canopy is full with non-green leaf color. 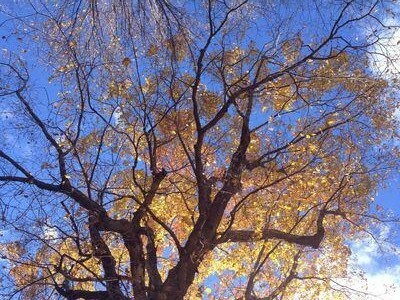 As the days go on, more of the leaves change color and some fall off, and you might eventually find that only half of the leaves remain on the plant and there is no green left in them. At this point you would report that 50% of the potential canopy is full with leaves and 50% of the potential canopy is full with non-green leaf color. Also keep in mind that ‘Leaves’ is one of our overlapping phenophases. You should continue to report leaves even when you start reporting colored leaves. 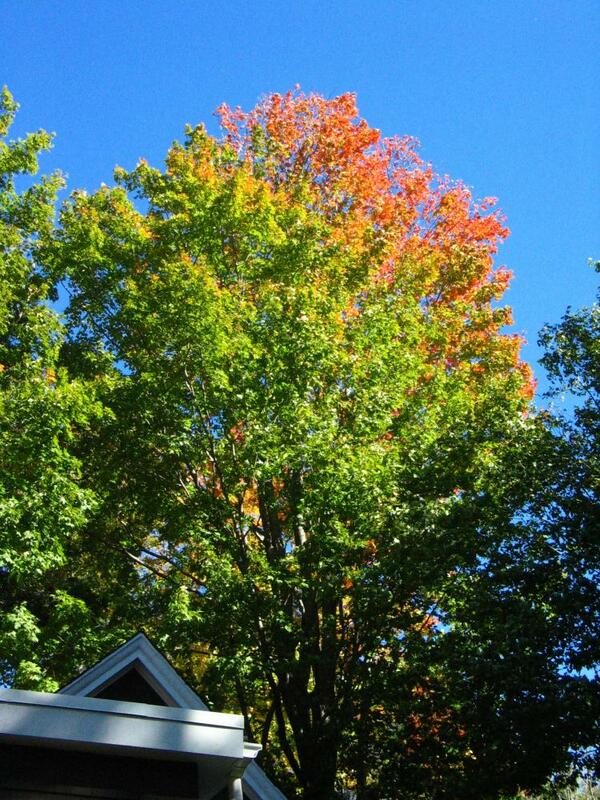 See the photos below for an example of how to report intensity of leaves and colored leaves (click photos to enlarge). The first photo shows what a full canopy looks like for this plant. Now you try estimating the percent of the potential canopy space that is full with leaves and non-green leaf color (click photos to enlarge). 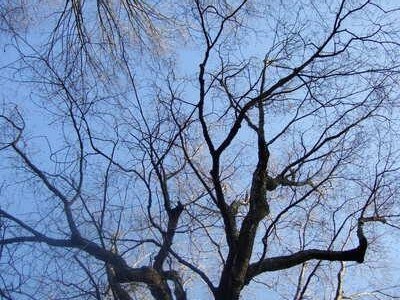 The first photo shows this tree at 100% full canopy. When you are finished, check your answers. When estimating colored leaves, remember to consult the phenophase definition and intensity question and take them literally. It may take a year or more before you are comfortable enough with your plant to report on intensity—and that is perfectly okay! And don’t forget to enjoy the lovely colors of your plants this fall!